1: Having fake Identity (fake name or pic). 2: Allowing others to use your account or using others account on same system. 3: Not doing or Failing the ID and phone Verification. 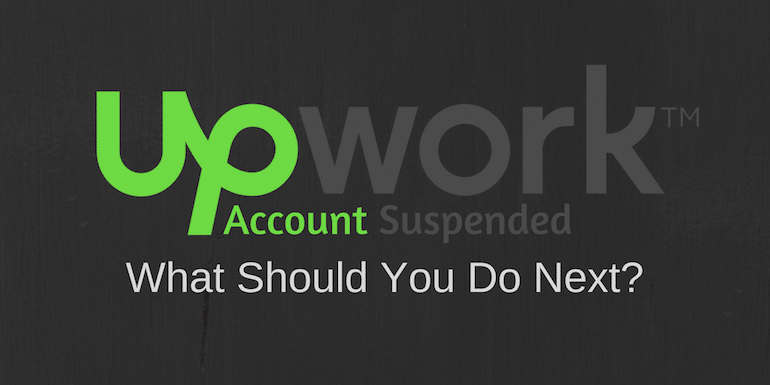 4: Receiving payments Off Upwork. 5: Payment Disputes and Failing to Perform on Your Contracts. 7: Contacting client outside the Upwork via Skype, emails or personal sites. 8: Forcing or abusing client for the positive feedback. 9: Sending copy paste, non-professional or non-personalized proposals. 11: Poor feedback by clients.